Ammonia, a solution of annhydrous ammonia (NH3) in water -- also called Hartshorn Water, Spirits of Hartshorn, or Aqua ammoniae -- is a common household cleaning liquid that is used in hoodoo rootwork as a magical cleanser, purifier, and protectant, perhaps as a replacement for raw Urine, which has long been used in spells of protection. It can also be used to do away with jinxes and crossed conditions, or to spiritually wash away any evil tricks and messes out down for you or thrown in your foot path. 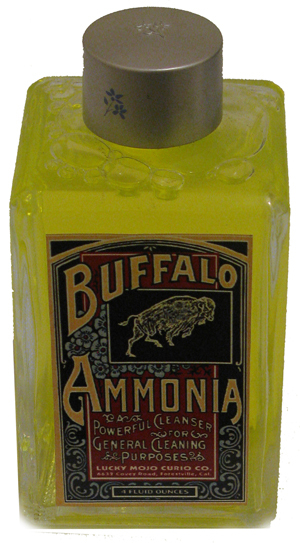 The label shown here is from a bottle of Buffalo Ammonia, which is a mildly Lemon-scented form of Ammonia. Like the rest of the Lucky Mojo line, the label is adapted from vintage packaging and the image is as traditional as the ingredients themselves. 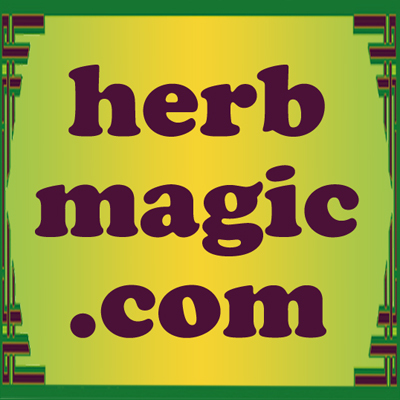 The same fragrances are used in Lucky Mojo Van Van dressing oil incense powder, sachet powder, and bath crystals, as well as in Chinese Wash -- all of which have similar uses in spiritual cleansing and magical protection. A simple mineral bath for protection can be made by adding one tablespoonful each of Ammonia, salt, and Four Thieves Vinegar in your bath for nine successive mornings. 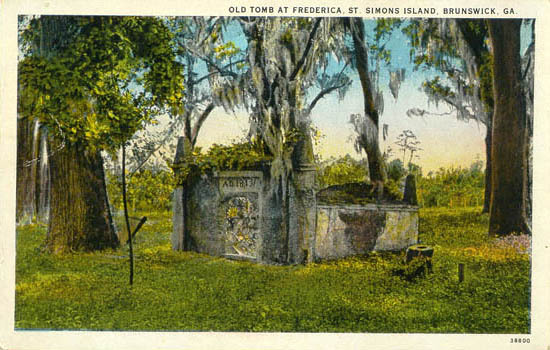 A common practice, especially among business owners, is to add Ammonia (as a substitute for urine) to sidewalk scrubbing water, generally with Cinnamon powder and Sugar, and to mop or sweep inward, toward the front door, while reciting the 23rd Psalm, to draw sweet customers with money to spend. If protection for the business is also desired, due to the premises being in a bad location or a dangerous neighborhood, then two buckets of scrub water may be used. The first is made up with Ammonia, a bit of salt or saltpeter and some Reckitt's Crown Blue or blue anil balls, and is mopped or brushed around the place with a recitation of the 91st Psalm, followed by washing inward with a second bucket made with Ammonia, Cinnamon powder and Sugar and recitation of the 23rd Psalm, as described above. 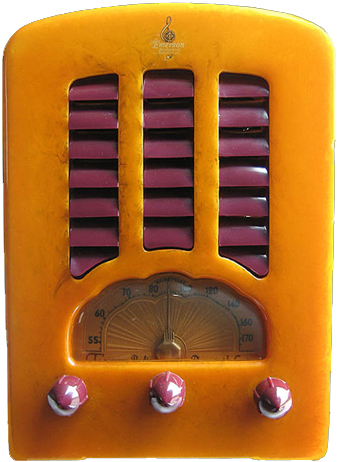 Order Buffalo Ammonia from the Lucky Mojo Curio Co.